Our Middle School and High School ministries meet every week for fun, fellowship and awesome teaching. We partner with parents and lay a spiritual foundation by teaching children to Love God – Love Others – Show Love in Action. The Acts of Mercy ministry meets the last two Saturdays of each month. We serve the needy in our community by focusing on feeding them spiritually and physically and providing clothing, shoes and other supplies. This requires table facilitators/hosts, cooking team members, set up/tear down help, and non-perishable canned food and clothing donations. Our Creative Arts Ministry is passionate about leading people into worship through music, sound, graphics, video, photography, art and the internet. We believe our God as Creator is creative, and delights in us using our artistic abilities to bring Him glory. If you wish to use your gifts creatively, reach out and let know your skills. Our worship ministry is always seeking to expand by adding new vocalists and instrumentalists to the team. This ministry is determined to glorify God through song, art, media, and most importantly our lives. If God has gifted you with music, art, audio, lights, or media, and given you a heart to serve Him, join us. Do you have the gift of stewardship/finance? Are you gifted in the areas of administration, raising, managing or distributing funds? Come explore with us the most effective ways to use the resources God has blessed us with. Join this team of passionate stewards who help manage the church's financial health. Our Building and Grounds Ministry consists of a group of people who have a passion for helping make our grounds and buildings a clean and pleasant place to worship. We have people who have skills in construction, gardening, electrical, plumbing, etc. But we also have people who are just passionate about serving and making CotC beautiful. 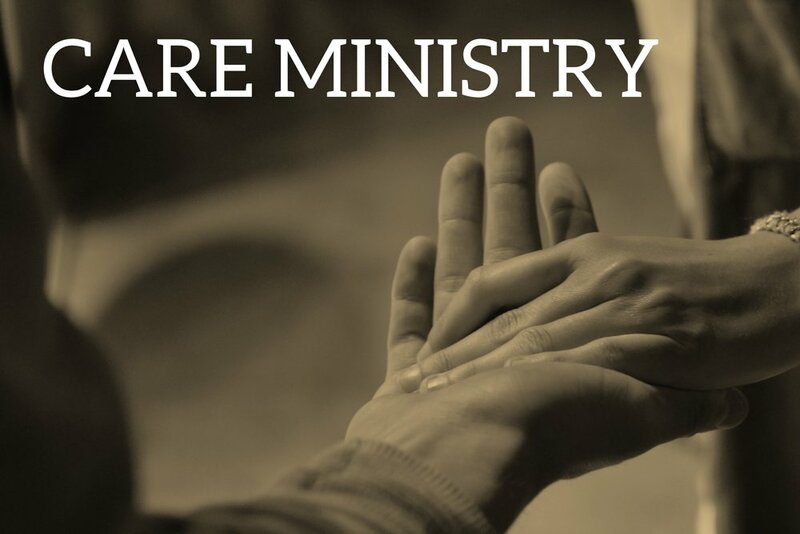 The Care Team Ministry is dedicated to the ministry of encouragement: “Encourage the fainthearted, help the weak, be patient with everyone” (1 Thess. 5:14). Both among the members of Church of the Chimes, and outside her walls are people who might be anxious, overwhelmed, afraid, sick, or struggling with loss. There are times in each of our lives when a significant loss can leave us with great pain. Whatever that loss might be, we would like you to know that we care about you and wish to offer you our help & support. The Men's Ministry is all about encouraging men to walk with Jesus and with each other. The scriptures say that a rope of 3 strands is not easily broken and we have experienced this first hand. We believe that Jesus is able to best guide us into our very best selves as we are in regular community with others. One of our church's greatest treasures is the older generation of men and women who have blazed a spiritual trail of integrity, vision, and devotion to Jesus for us to follow. The Mighty Redwoods share in regular times of food, fellowship, and fun as well as special summer Bible studies. 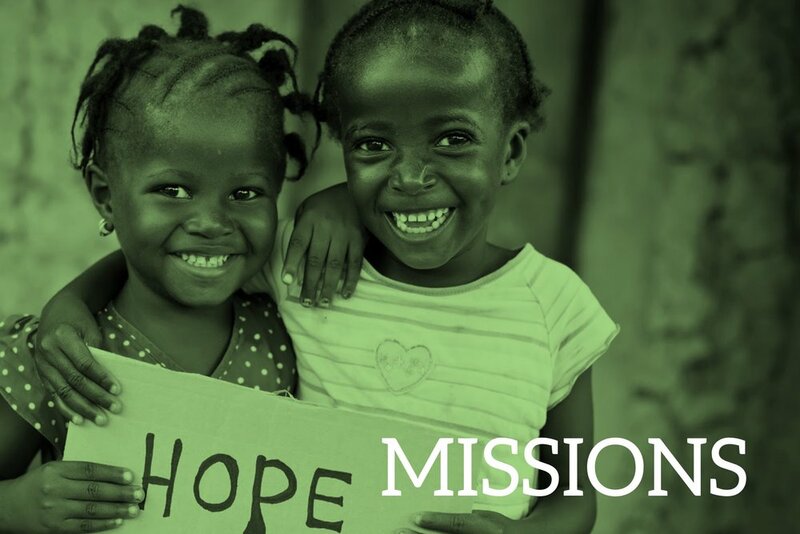 We are intentionally missional in our approach to both Missions and Local Outreach. That means that we are especially cognizant of the fact that we will give an account regarding our stewardship of the resources and opportunities God has entrusted us with for the Kingdom. Q Place is a place where you can talk about God with people who listen. Everyone is welcome. You are accepted and respected and you can be yourself—joys, pains, doubts, and all. People meet together in a Q Place to discuss spiritual questions about God and the Bible. The REAL Women of COTC is a community of women of all ages and stages of life who welcome you to go deep in relationship with Jesus and each other. We seek to do like life together through encouragement and accountability, with plenty of laughter. Serve once or twice a month by welcoming our guests as they come to worship, passing the offering plate and creating a welcoming and worshipful environment. We will provide all coaching and training. No previous serving experience is required, just a servant’s heart. In partnering with Help One Child, who serves families before, during, and after foster care, we aim to express God’s love and compassion for the families who are involved in the Child Welfare System in our community. Pastor Lee and Brittny have counseled together for the last 18 years. They specialize in marriage, family, youth, and individual counseling. They offer a safe haven of confidentiality where relationships can foster mutual respect, trust and an ever-increasing dependency on and intimacy with God. Our Cornerscone Ministry is a hospitality ministry that provides coffee and donuts to the congregation on Sunday mornings. We have two Cornerscone volunteer teams; one to set-up, and one to serve the treats on Sunday morning. This ministry provides an easy opportunity for our volunteer teams to serve as well as provide a pleasing environment for our congregation to fellowship. At Catalyst Young Adults gather together in community, we spend time exploring who God is and His heart for this world. We believe that God is beginning to start something in this city in the lives of young people. We spend time exploring and challenging one another to become Catalysts for our lost generation. We value prayer and seek to build teams who pray using a variety of prayer styles. There are two specific ways we would love to invite you to pray. First, adopt a CotC staff and their family to lift up in prayer. Second, pray for the needs of people in our church through our e-mail prayer chain. This isgreat way to grow in prayer as well as bear the burdens of others within our church family.